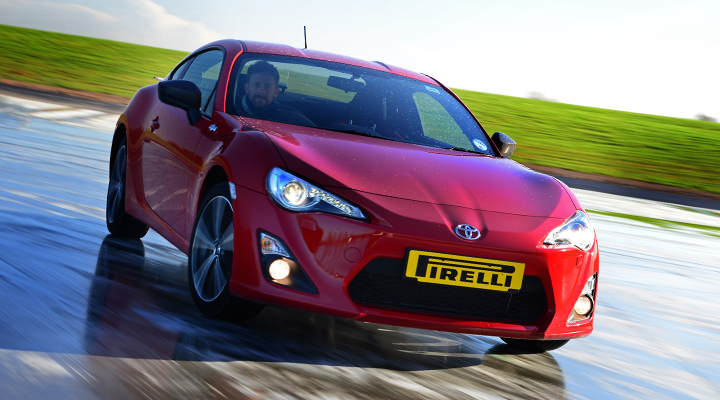 Driving dynamics - the causes of under and oversteer. How the driver influences these states and best corrective action. What electronic stability control systems are actually doing to a car to help keep it under control. 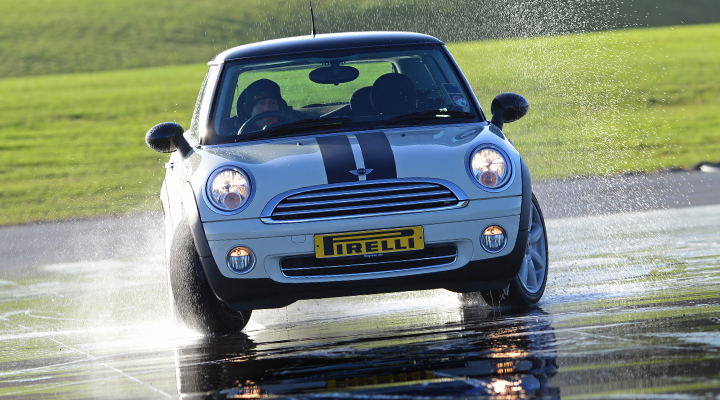 Intensive driver tuition helping you consistently control a sliding car, including braking and obstacle avoidance. Understanding the limitations of electronic stability systems in adverse conditions. 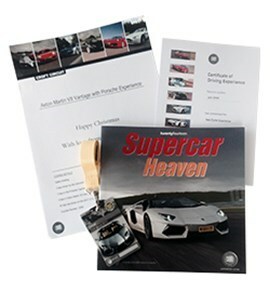 Your experience will start with a 10 minute briefing and short demonstration. The remaining time (approx. 50 minutes per driver) is all driving. Time trial to end session.